Choose an experienced Monroe, NY, electrician when you need help with the wiring in your home or business. Patriot Electric & Generator Service has more than 75+ years of combined experience, and we’re proud to be locally owned and operated. Our punctual and professional staff is focused on customer satisfaction, and we can help you with an incredible range of electrical projects. 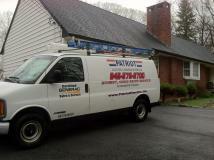 Our Monroe, NY, electrician team is highly professional and focused on customer satisfaction. 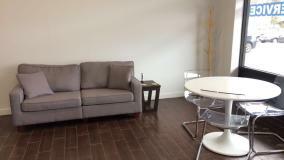 We offer prompt project completion on jobs of all sizes. Whether you need an emergency generator or new circuit breakers, call Patriot Electric & Generator Service today to see how we can help you. Circuit breakers, when first introduced, were a groundbreaking innovation in electrical technology, offering safety and easy repair to millions of home and business owners. And circuit breaker installation can be just as simple and worry-free with Patriot Electric & Generator Service on the job. 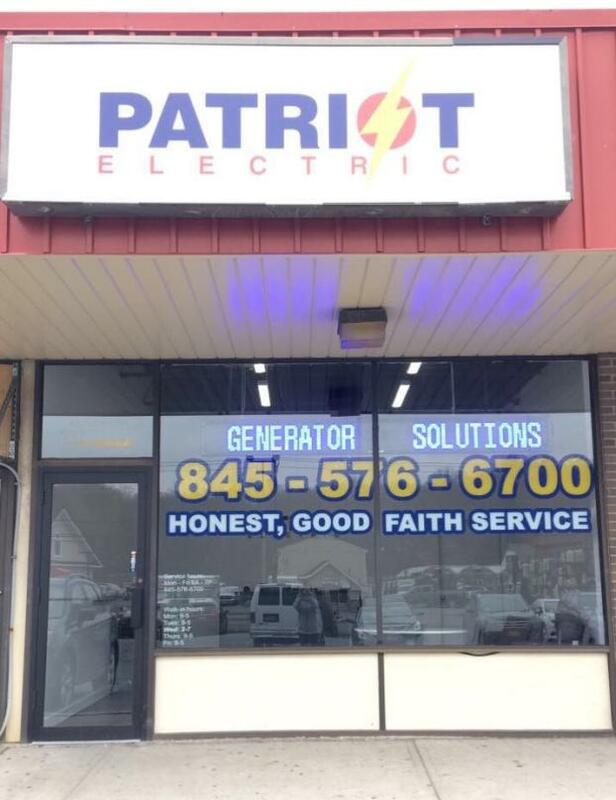 At Patriot Electric & Generator Service we pride ourselves on delivering friendly and fair services to customers in Monroe, NY. The success and stability of your business depends on the safety and reliability of the electrical system in your commercial facility. 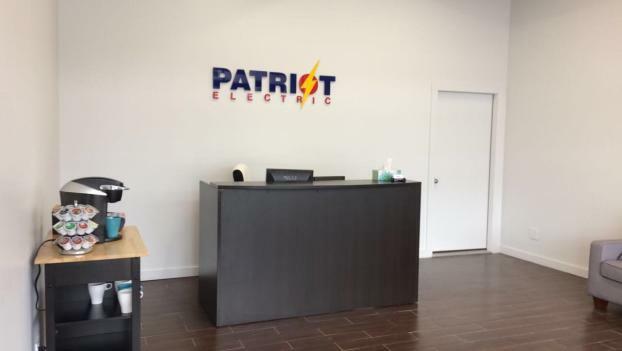 At Patriot Electric & Generator Service, we work closely with business owners in Monroe, NY to create cost-effective commercial electrical systems that promote maximum productivity and energy efficiency. Need a reliable and skilled electrician in Monroe, NY for your business or commercial structure? You've come to the right place. 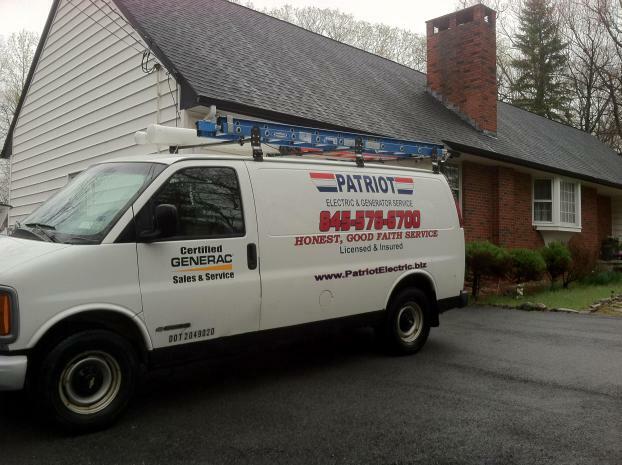 As an established electrical contractor serving local companies and facilities, Patriot Electric & Generator Service is equipped to offer an extensive array of electrical services. From new wiring to emergency repairs, Patriot Electric & Generator Service is ready to serve all of your company's electrical needs. You depend on your electrical setup to keep you comfortable, productive, and entertained. And at the heart of your electrical system is your electric panel. As an established electrician in Monroe, NY, Patriot Electric & Generator Service has the tools and skills to install and repair electric panels. Whether you're looking to update an older home or are building a new property from the ground up, Patriot Electric & Generator Service is at your service to provide the thorough, dependable electrical work you're looking for. 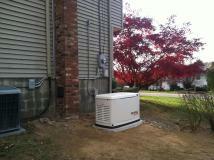 © Patriot Electric & Generator Service. All rights reserved.